Weekly or Bi-weekly lawn mowing, edging, line-trimming, and blowing. Trimming and shaping of hedges and shrubs, and weeding beds. Service interval options include one-time, monthly, or every other month. 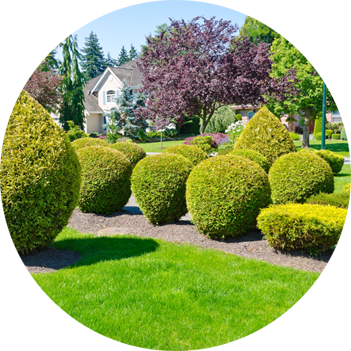 One-time shrub trimming and bed weeding service requests are extended for current lawn mowing clients only. 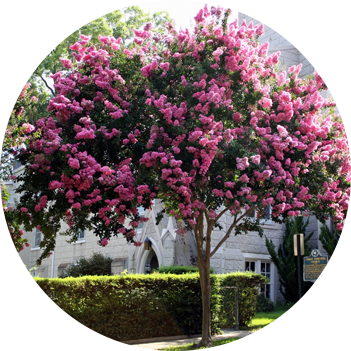 Trimming and shaping of crape myrtles to promote proper growth. For best results, we recommend this service to be performed between the months of January and April, annually. 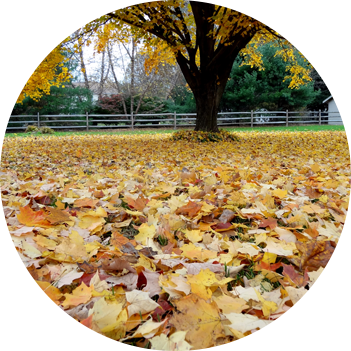 Removal of leaves from your lawn, beds, sidewalks, patios, and driveway. Leaf removal services are extended to recurring service clients only. Replenishing or adding mulch to landscaped beds with several options for mulch color preferences. 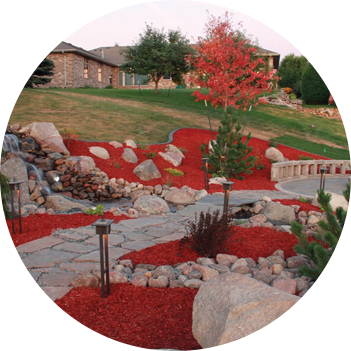 Mulch installation services are extended to recurring service clients only. 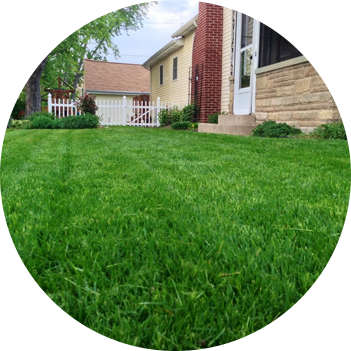 Lawn treatment program that promotes a healthy, weed-free, green lawn. 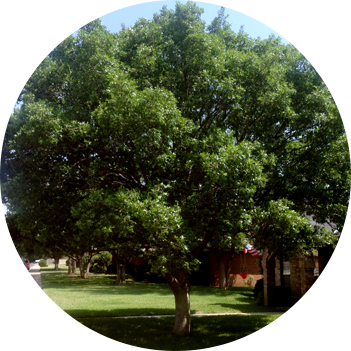 Tree and shrubbery treatment to provide important nutrients needed for early spring growth and disease and insect resistance. 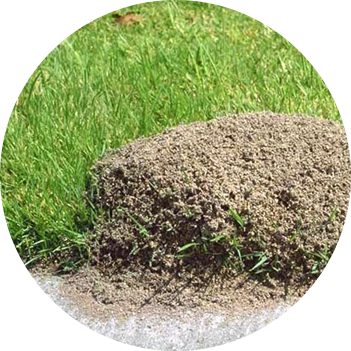 Fire ant control guaranteed for one year with only one application per year.